Are you interested in a great event venue? 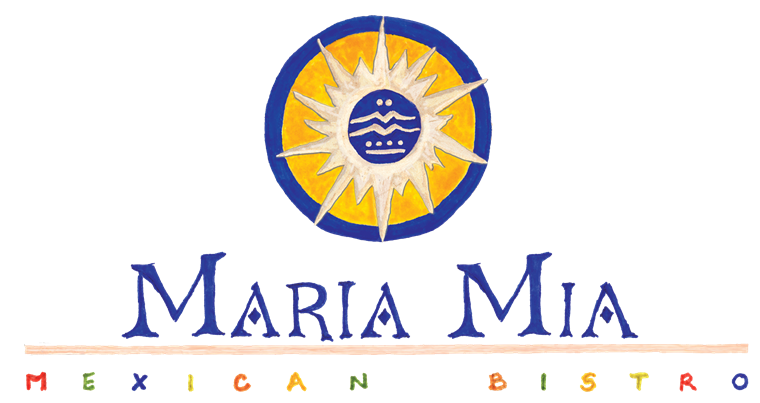 Plan your next Special Event or Celebration at Maria Mia. Experience an exciting atmosphere, a dedicated staff to make your event a great success, and serve our delicious Authentic or Contemporary Mexican Cuisine to your guests. A multi-level fun, vibrant atmosphere. Patio seating is also available in a beautiful tree-canopied setting overlooking the River. Our Fun, Festive Bar offers an extensive selection of tequilas, signature margarita and innovative cocktails. Additional seating in the bar area is ideal for a fun celebration. We can accommodate large or small groups. From 10 to 250. Menus can be customized to suit all tastes.